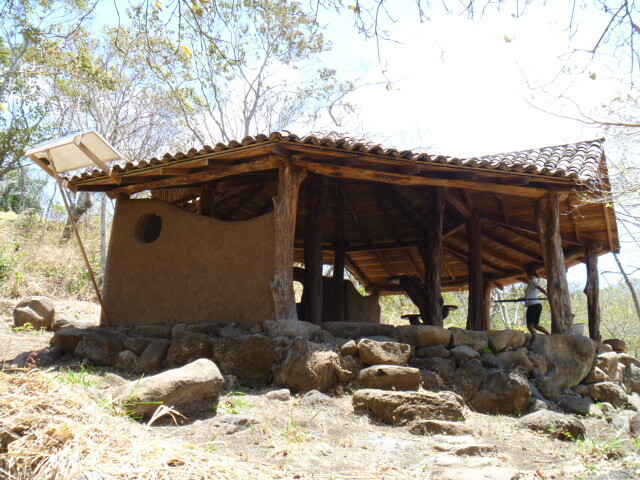 In Nicaragua we cycled around on a magical volcanic island named ‘Isla de Ometepe’ where we camped out on quiet beaches, and visited 2 interesting sustainable projects; InanItah and Bonafide farm. 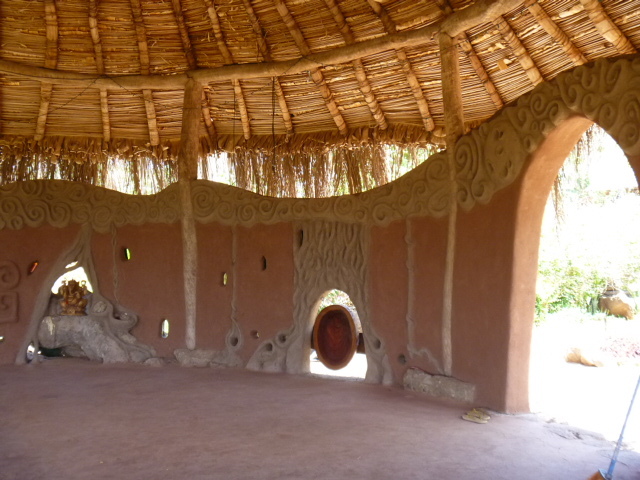 InanItah calls itself an ‘earth based spiritual community’ and has a set of beautiful earthen buildings, including a temple, yoga space, library and various residential buildings. The initiators of this transient community are Gaia (USA) and Paul (Germany). They host a variety of workshops and activities.